This book brings home the dramatic identity of ritual and the religious significance of all kinds of theatre. Historically speaking, religious ritual and theatre appear to have evolved together. But what is the relationship between catharsis and liturgy? How liturgical is theatre, and how theatrical is liturgy? Liturgys purpose is dramatic; like theatre it is a kinetic medium focusing upon the presence of the other person, whether divine or human. 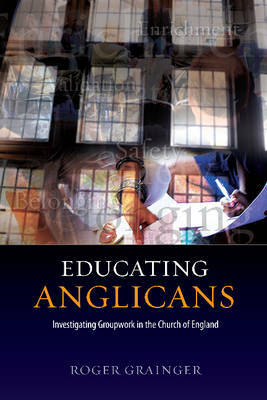 The book explores the characteristics of liturgical experience -- concentration, single mindedness, intentionality, emotional catharsis and above all, the quality of encounter on which personal environment depends -- an exploration which leads into the dramatic shape underlying both liturgy and theatre, that of the rite of passage itself. Examples are given of such rites, understood from the point of view of their theatrical nature and purpose. This involves looking at liturgical structure from a point of view which up to now has largely been neglected by scholars, although its relevance emerges with striking force, as the drama of the incursion of the divine into human lives. Many have spoken and written of the 'drama of religious ritual' and been content to leave it at that. 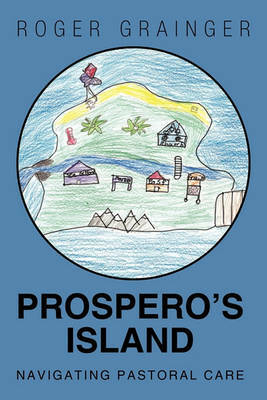 Roger Grainger takes a cliche and examines the often misunderstood truth it expresses. 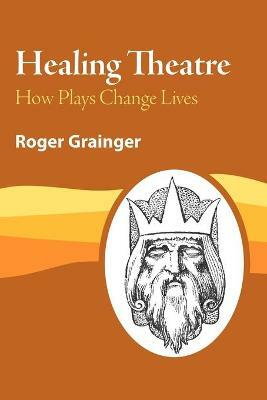 Buy Drama of the Rite by Roger Grainger from Australia's Online Independent Bookstore, Boomerang Books. 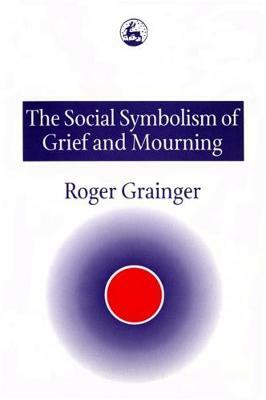 Roger Grainger is the author of a number of books, including The Language of the Rite (Darton, Longman and Todd); The Message of the Rite (Lutterworth); and The Drama of the Rite (published by SAP in 2008), the final book in the trilogy. He has also written about therapeutic theatre, group spirituality, and bereavement; and combines parish work with his practice as a Chartered Counselling Psychologist. His latest book is Nine Ways the Theatre Affects Our Lives.